What Does the Church Believe About Baptism? The Bible teaches that baptism is a demonstration that you have accepted God's grace by putting faith in Jesus Christ. As soon as you acknowledge that Jesus Christ is Lord and Savior, baptism by immersion is the next step to show your obedience to Him. How Can I Find Out More About Baptism? Either attend Starting Pointe: Kids or meet with Dave Wohlenhaus, our Children's Ministry Director, prior to being baptized. Meet with one of the Student Ministers to talk about your decision to be baptized. Contact Caitlyn Smelser. 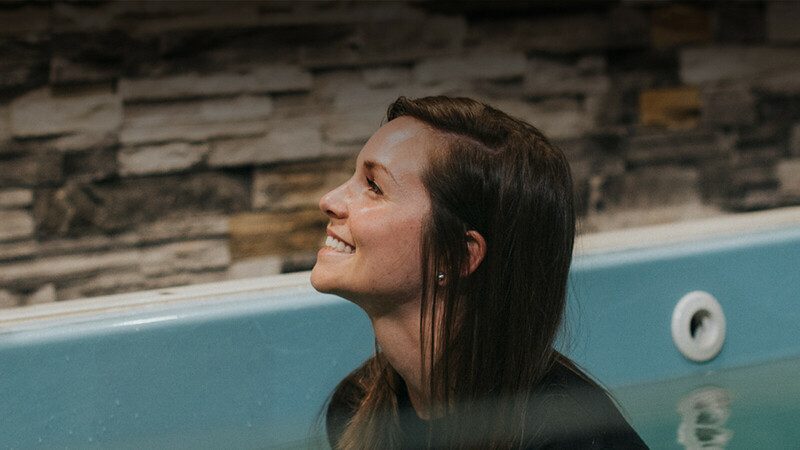 Get connected with someone who can help you learn more about baptism by attending Discover Connection Pointe. We also encourage you to watch this message on baptism. In addition to offering regular baptism weekends, we are glad to baptize you before or after a service at your request. You can also schedule your baptism whenever it is convenient for you and those you want to invite. Shorts and a t-shirt usually work best. We will provide the t-shirt you'll wear during your baptism and towels. Don’t forget to bring a dry change of clothes! Any person who is an immersed believer can baptize you. We invite you to have the person who led you to Christ or someone who has encouraged you along the way to baptize you. Contact Valerie Sipe with questions or to set up your baptism.